After all, there’s nothing interesting about fries, right? They’re just a sidekick for hamburgers. Well, not to Andrija Čolak. While many might see limited marketing potential in fries, Andrija sees a sizzling-hot opportunity. 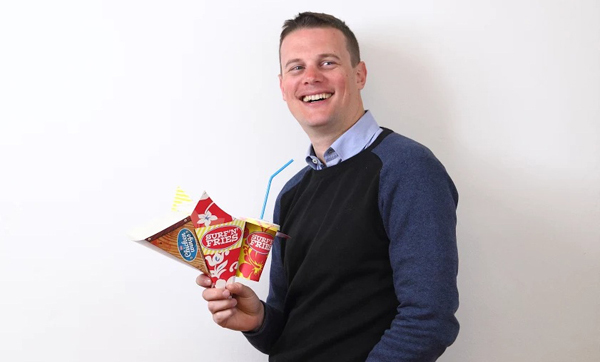 In fact, the former Douglas College marketing student is co-founder and CEO of Surf’n’Fries, a company with dozens of fries stands across Europe and beyond. By taking a creative approach to the packaging and product, Andrija’s company is transforming fries from boring side dish into exciting feature food. Since the first Surf’n’Fries shop opened in 2009, the franchise-based company has grown to include 40 locations in 11 countries. This year, the company even won the International Franchise Association NextGen award. What’s so unique about the Surf’n’Fries concept? For one, health-conscious consumers might like the fact the fries aren’t deep fried in oil. Instead, they’re cooked to crispy perfection using steam and hot air. Also, instead of shoving the fries into a greasy bag or clunky cardboard box, they’re served in a unique cone-shaped container. The idea behind the functional, easy-to-hold design is to enable customers to conveniently snack while on the go. And to top it all off (literally) there are 15 dipping sauces to choose from. 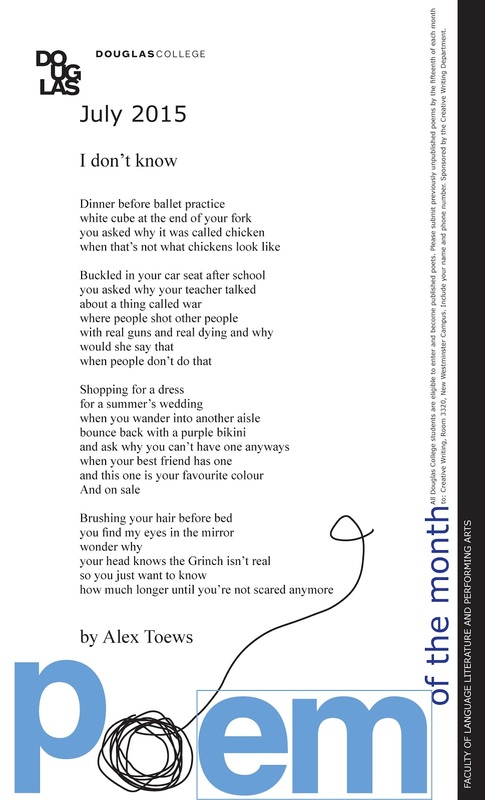 While Andrija grew up in Croatia and lives there now, he came to Canada over a decade ago when his girlfriend moved here to study. As an international student, Andrija enrolled at Douglas College and says he enjoyed his experience as a student, particularly the courses he took in the marketing program. And now, with his Surf’n’Fries business taking off, Andrija might be about to make a return of sorts. 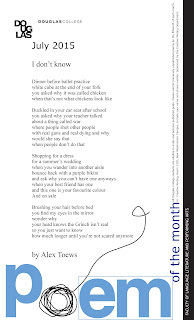 Click on the image to the right to see an enlarged version of this month’s poster, featuring "I don’t know" by Alex Toews. Everyone is invited to attend two educational and fundraising events this month at Douglas College to support children affected by the recent earthquakes in Nepal. Visit the Concourse on the New Westminster Campus on July 9 and 24 to watch Canadian, Japanese and Nepali artists perform songs, dances and recite poetry. 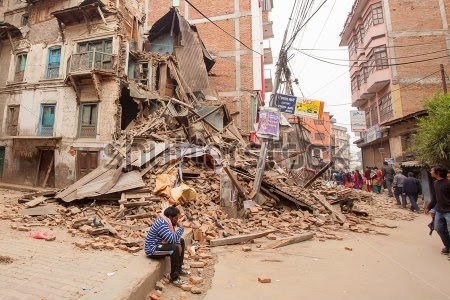 Donations and proceeds will go to Childreach Nepal. The events at Douglas College, organized in collaboration with college faculty, are part of a series of events called Kizuna: Gather for Nepal. Other events are being held at Language Studies International on July 16 and at UBC on July 17 and 23. For more information, check out Kizuna: Gather for Nepal on Facebook and Twitter.